Enhance your lifestyle through a subtle tint! 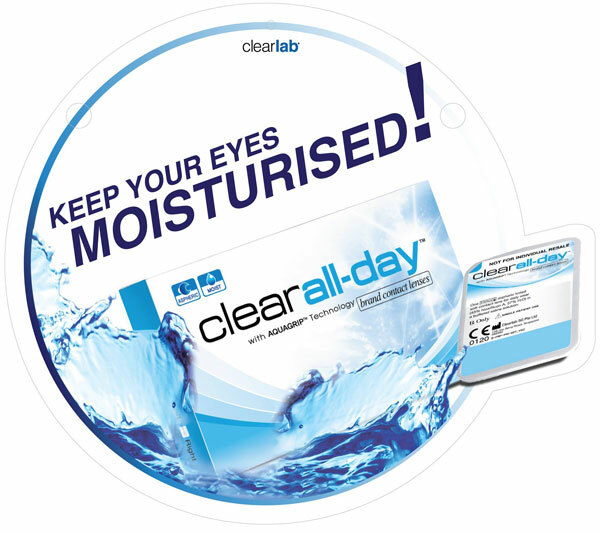 Clearlab AQUAGRIP™ Technology is dehydration resistant and tear resistant. Biocompatibility allows the lens to contact the eye without causing allergy, hypersensitivity or other adverse reactions. 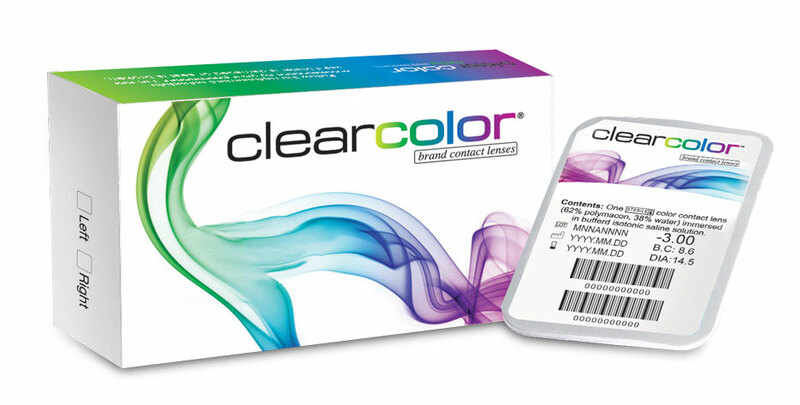 With Clearlab contact lenses, you can experience long-lasting comfort, extended wearing time, enhanced ocular health, and ease of handling and fitting. Channel your inner light or dark side. 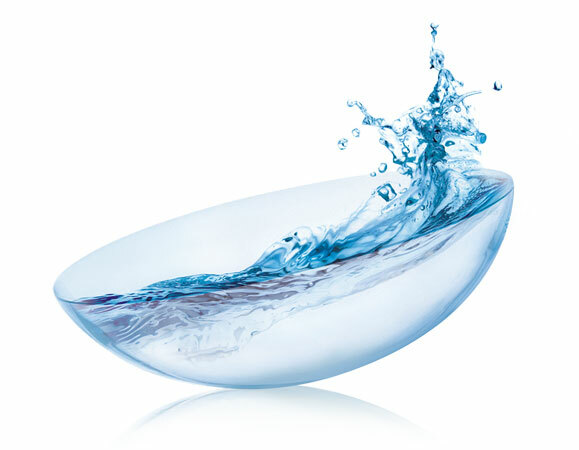 Hydrated eyes with AQUAGRIP™ Technology.